Ophthalmology is the practice of medical and surgical care of the eyes and any issues related to vision. Our Ophthalmology department deals with the anatomy, physiology and diseases of the eye such as blepharitis, conjunctivitis, dry eye syndrome, cataracts, diabetic retinopathy, macular degeneration and retinal detachment. Our ophthalmologists are specialist doctors who are trained in the diagnosis and treatment of disorders of the eyes which include both medical and surgical care. At Columbia Asia Hospital, we have Ophthalmology departments across all our hospitals in Malaysia. Are Your Gadgets Making You Sick? 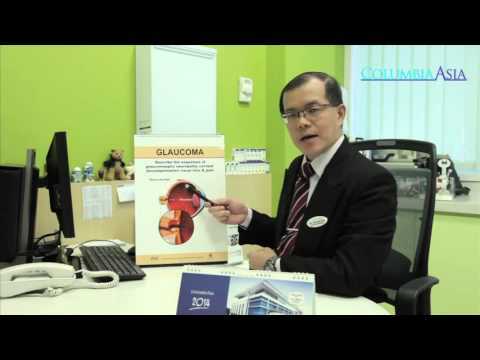 Dr Tan Hui Ken, Consultant Ophthalmologist from Columbia Asia Hospital - Setapak shares on conditions and care for your eyes.